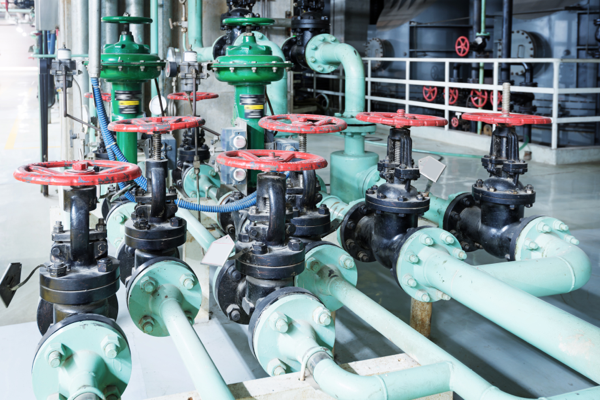 As a fully equipped mechanical contractor, DSO Mechanical can meet your plumbing needs all the way from custom fabricating to service and repair of your commercial & industrial plumbing systems. We offer plumbing installation, service and repair for a wide range of industries in the commercial & industrial markets. Our team has the experience and training necessary to take care of all your plumbing & pipe fitting needs. When we install or service your plumbing you can rest assured that your plumbing is up to code and functioning properly. With a focus on total customer satisfaction, we’ve earned an excellent reputation among clients over the years. We are a full-service commercial & industrial plumbing contractor serving a wide range of customers throughout West Virginia.